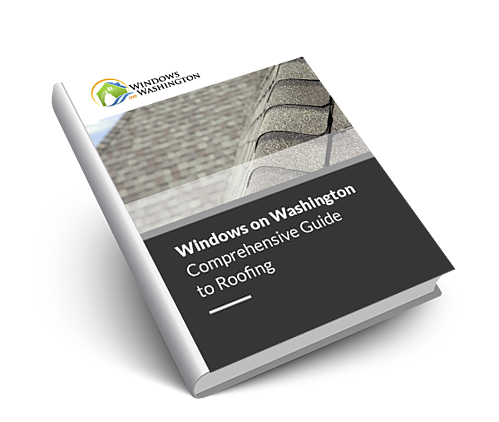 Download The Windows on Washington Comprehensive Guide to Roofing! Roofing mistakes, such as choosing the wrong contractor, using improper techniques, or selecting inadequate materials, may be costly and can compromise the integrity of your home. 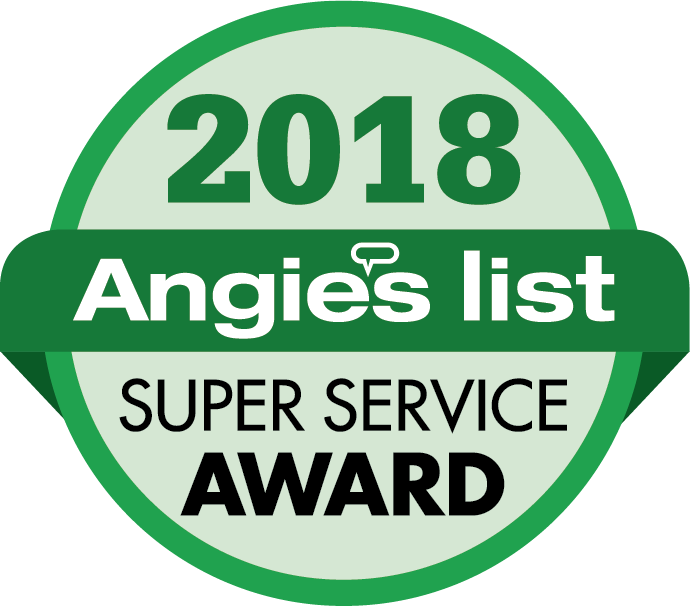 Over the years, the Windows of Washington team have encountered many roofing installations, and we are putting all this experience in this Comprehensive Guide to Roofing. How to tell if your roof needs replacing. The different kinds of roofing material, and how to choose the right one for your home. 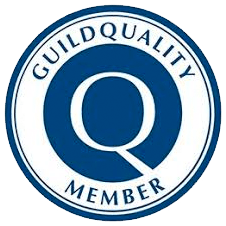 How to choose a contractor you can trust. The essential pre- and post-installation checklists that will ensure a successful roof replacement project.